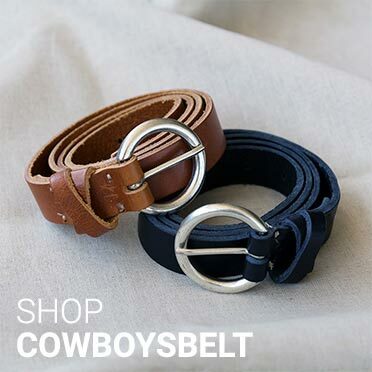 Cowboysbelt was founded in 1980. This brand was the predecessor of Cowboysbag. Cowboysbag is a brand focused on high-quality leather bags and wallets, with a vintage look. This rough edge makes it loved all around the globe. Leather brings its own personality to your bag, which cannot be replaced by any other material. By using the best kinds of leather and the practical designs, the bags, wallets and other accessories become more beautiful as years go by. 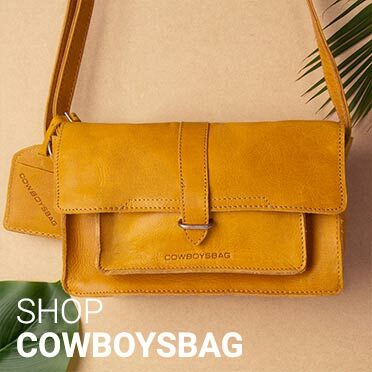 Cowboysbag sale up to 70%! 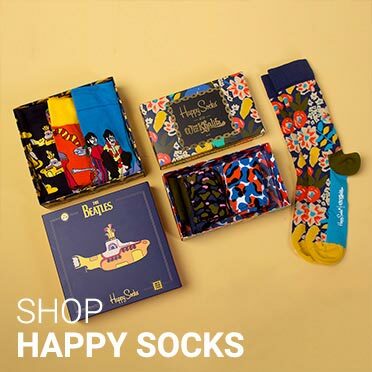 You can find the finest items for a nice price in the sale collection of Cowboysbag. A high quality bag or accessory made of different leather types. 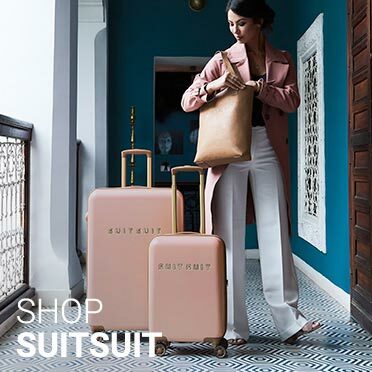 In the Cowboysbag sale you will find various models of bags, so there is something for everyone. 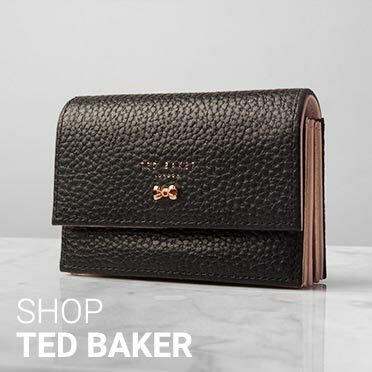 For example you have the tough Bag Hobbs, the urban Bag Huntly or just the fashionable Bag Amble. 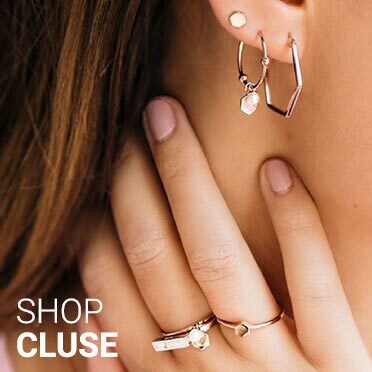 Need a matching accessory? Also for these items you can take a look at Cowboysbag! 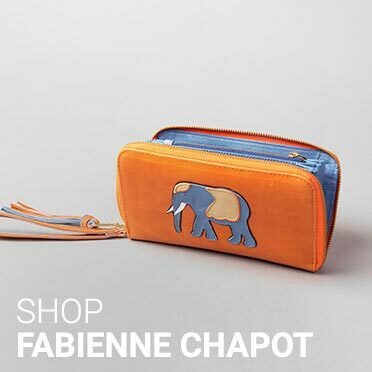 In the current sale there are wallets, bracelets and smartphone covers. 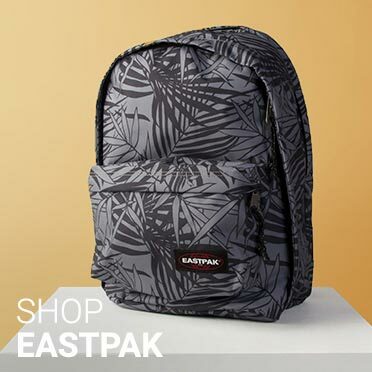 Also, the laptop bags and tablet cases can be found in the sale. 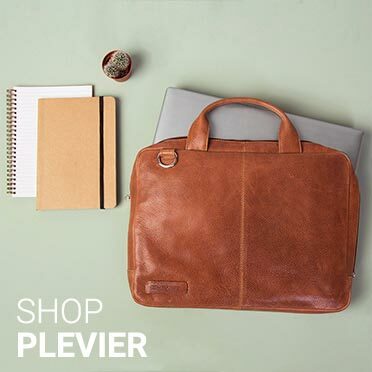 Create a professional and confident impression with these leather business items. 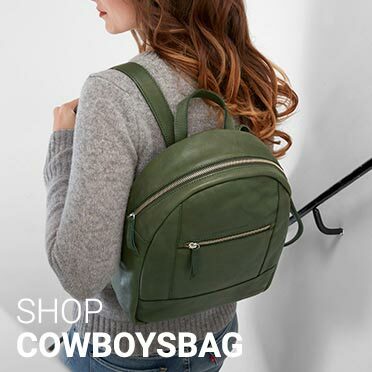 Curious about the whole range of Cowboysbag at The Little Green Bag? 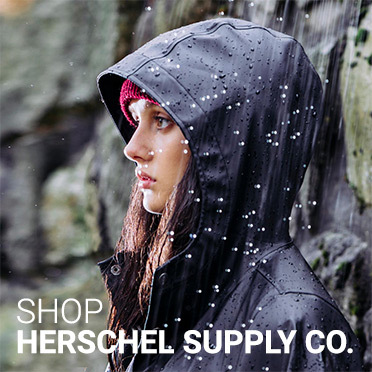 For all the bags and related items, please visit our women's, men's and kids page. 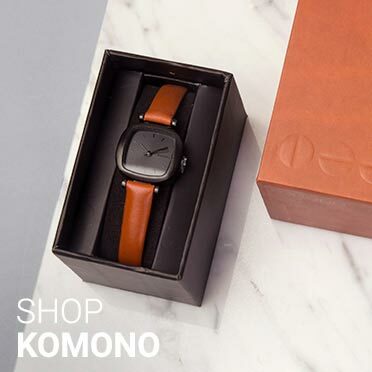 Our personal favourites can be found on Cowboysbag Favourites.